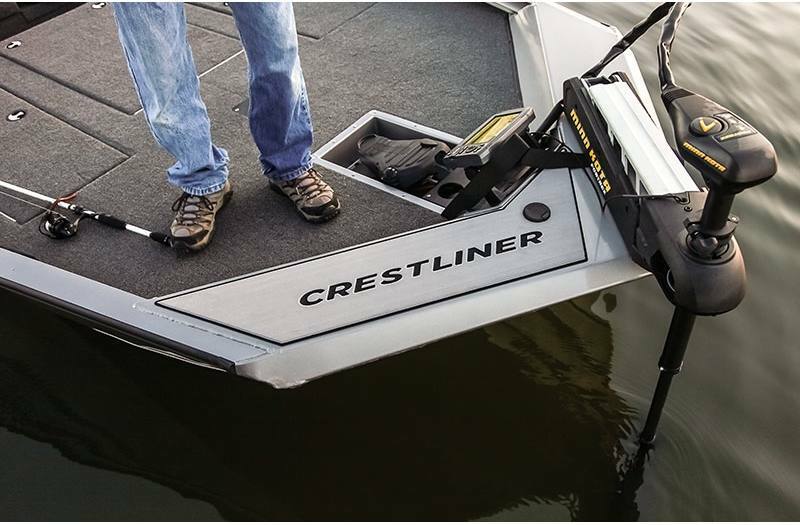 2018 Crestliner PT18 with a 150HP Mercury 4-Stroke motor. 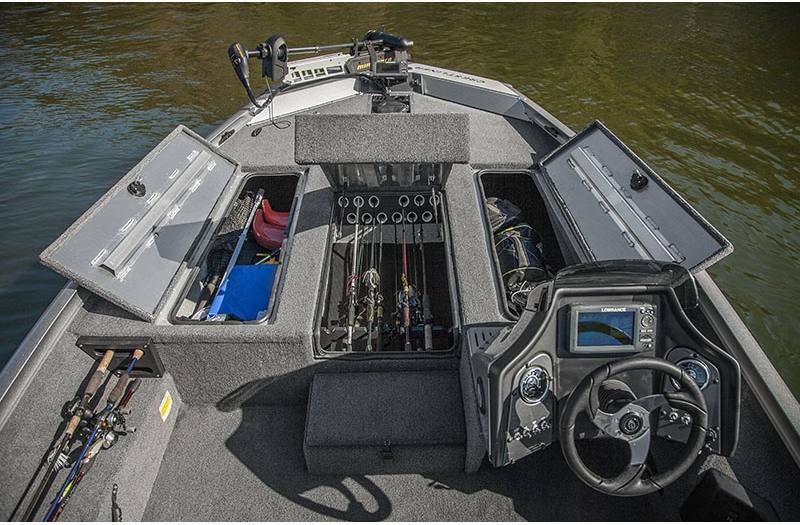 The price listed includes boat, motor, trailer, rigging, and freight. 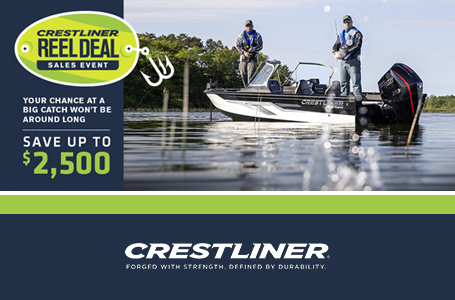 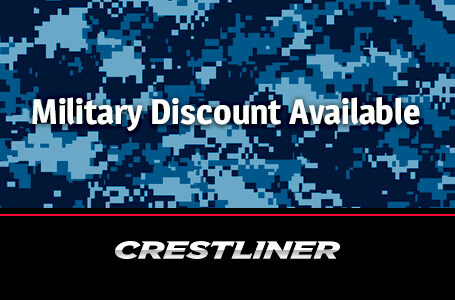 Get $750 off the sale price with Crestliner’s Military Rebate Program. 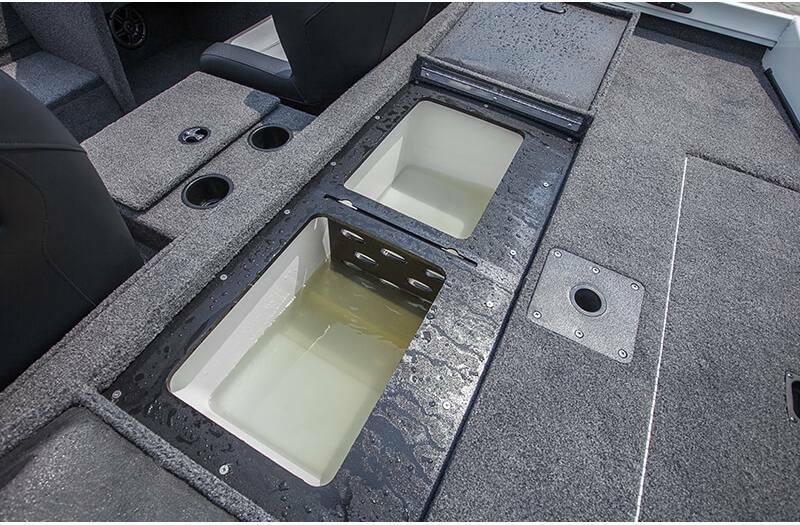 Proper documentation required. 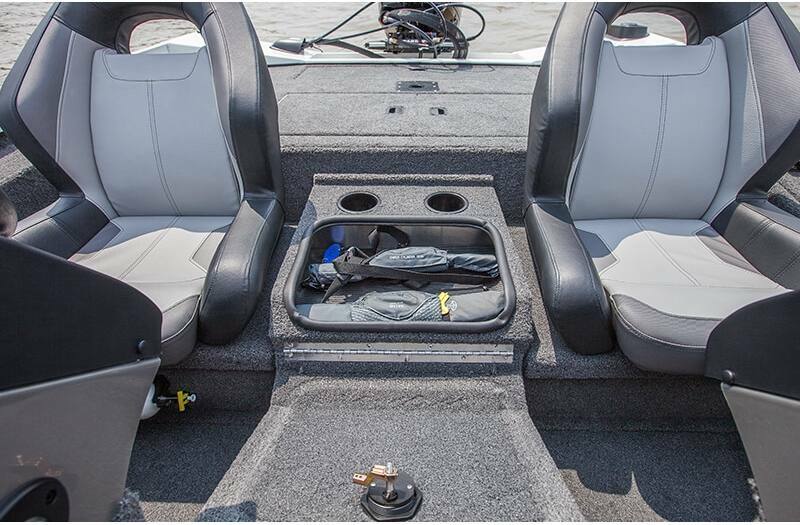 Premium Bucket Seats: All-new cockpit bucket seats provide excellent comfort. 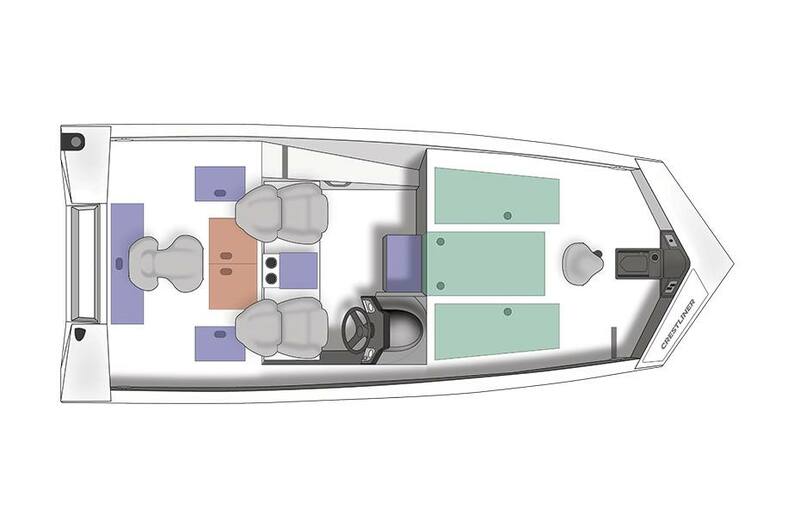 High backed with more support than most other seats, the premium seating on the PT 18 is second to none.